OUR LAST ACTION DAY WILL BE SEPTEMBER 9TH! 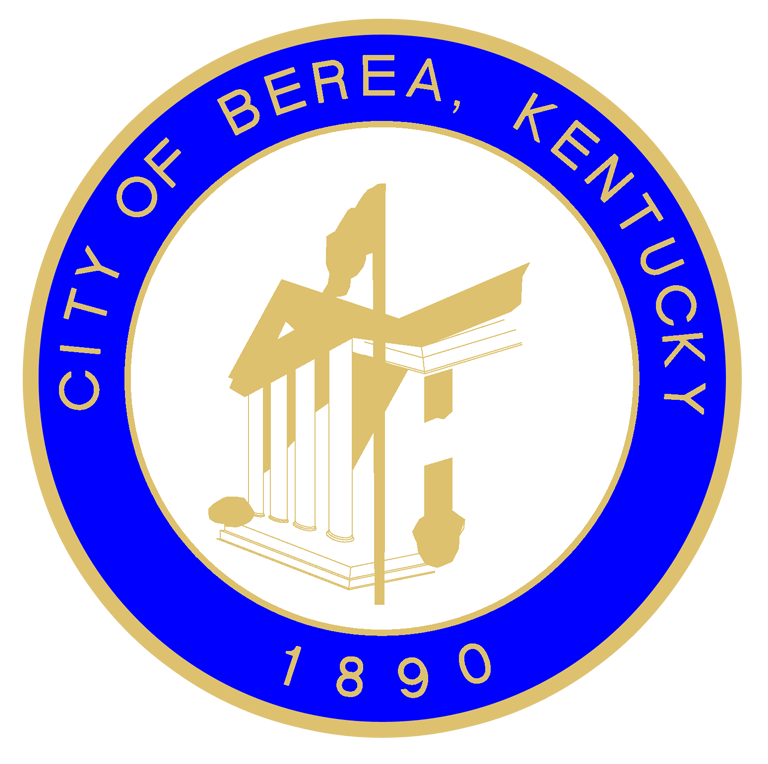 Join us the day after Levitt AMP Berea Music Series concerts in Old Town Berea for a day full of permaculture and nature-based workshops, skillshares and hands-on activities taking place at Glades Community Garden (530 Glades Rd, Berea, KY). ​FREE & OPEN TO THE PUBLIC! 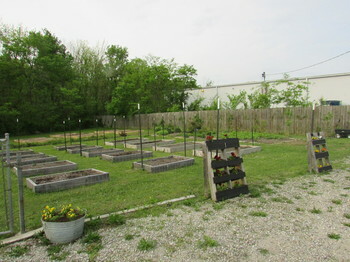 ​Glades Community Garden is a project started by a group of families in a low-income housing community in Berea who were looking to be more self-sustaining and to create economic opportunity. The garden has expanded in the year since its inception to include CSA, sales to the Grow Appalachia Summer Feeding Project, and educational opportunities for kids. We are so excited to have the opportunity to contribute to the long-term goals and visions of this amazing community garden! This will be day one of a three day series, each day focusing on different projects at the garden site, intended to be both experiential and educational! We'll get as much done as we can - we need you to make it all happen! ALL PROJECTS BEGIN AROUND 10 AM AND ARE ONGOING THROUGHOUT THE DAY! If you would like to contribute a workshop or skillshare, please contact Leah Van Winkle, co-organizer. FOOD: We'll have lots of food to share with you to fuel your hard work! If you feel called to, you are welcome to bring a dish to share. Please bring your own dish and eating utensils so we can a) avoid having tons of dishes to do afterwards and b) avoid contributing unnecessarily to the waste stream! Please bring a water bottle to stay hydrated throughout the day - we'll have water and tea available! MUSIC: There will be local musicians playing throughout the day. If you would like to contribute music, poetry, spoken word or art, please contact organizers. Be sure to check out the August 11th event of this summer’s Levitt AMP Music Series the night before the action day — more information available at concerts.levittamp.org. Roots of a Rebellion from Nashville and Berea's own Jeff Richey Experience will be rallying the crowds to come out and support the action day -- check out their music and go see them live, for free, Old Town Berea!